Is Becoming a Certified Case Manager in Your Future? The Time is Now! 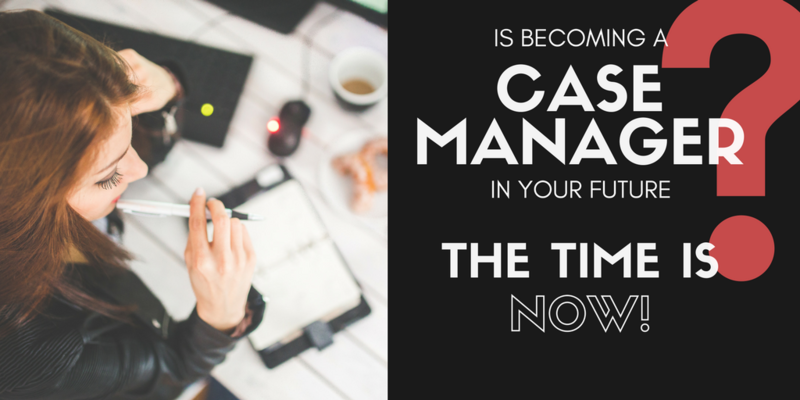 Do you love being a CaseManager, but feel stuck in your career? Are you looking to grow in your profession, or move up in your current position? You love being a case manager and want to continue, but you’re looking for a way to make it an even better profession. When I started studying for the CCM Exam, I noticed the information I needed was not easy for me to find and understand. I needed to organize my notes by knowledge domain and thought this information could help others who were studying for the exam. I read the study guides, researched the web, spoke to a bunch of people, joined a study group, organized my notes and put the information online so I could easily access my notes from anywhere. 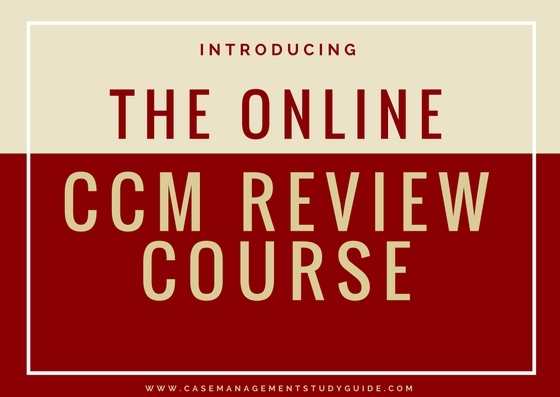 Since the launch in December of 2013, I passed the CCM exam in April of 2014 and have had thousands of visitors use the study guide, and the numbers keep growing. We have an active Facebook group with over 1600 members. It has become a place for people to connect, share information and help each other. I smile each time I hear someone passed because of my resources.